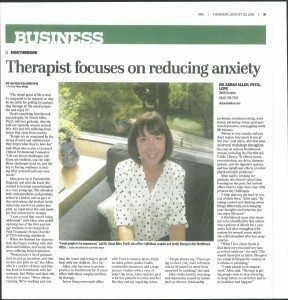 I was really quite nervous the day that a reporter from the Northbrook Star came to interview me about my practice and the work I do in the community. I have talked with the press quite a bit in the past because of my role as spokesperson for the Postpartum Depression Alliance of IL and have found they often take things out of context and leave out the important bits. Even more nerve-racking, this interview was all about me not the Alliance. What on earth was I going to say that would be interesting? I needn’t have been afraid as Jackie (the reporter) breezed in and just chatted and at the end of it whipped out her camera, took a shot of me and was off. I couldn’t be happier with the article that came out as it really captures my philosophy and what my practice is all about. Here’s the article if you would like to read it. I was really pleased with it. Good job Jackie! 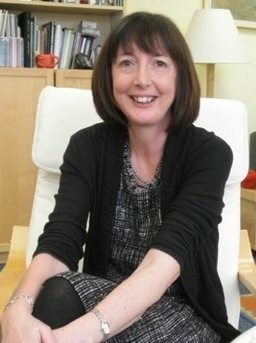 If you are experiencing anxiety or depression, I put together booklets with strategies I am always giving to my clients firstly, because they help and secondly, so clients can have something handy to refer to between sessions. I am a big believer in giving handouts about the strategies we talk about during sessions because I think it is hard to remember everything. I also give new clients a folder so they will be able to keep all this information in one place. A sort of emotional health toolbox to get out and read when you need it. Not everyone is able to come and to see me though so I decided to make these strategies available to everyone and I hope you find this booklet helpful too. I think it is a great way to get started but it is hard to do this on your own so please contact me with any questions you may have after reading it. 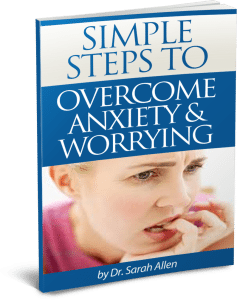 Add your first name and email address in the box below and you will be sent the steps to download your FREE Anxiety book. 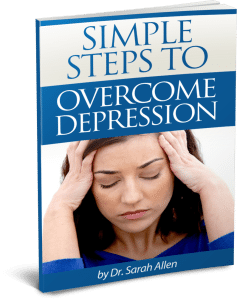 Add your first name and email address in the box below and you will be sent the steps to download your FREE Depression book.